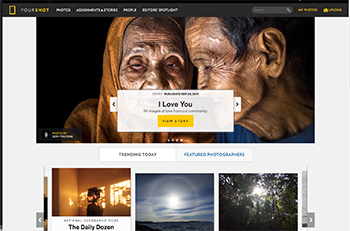 we’ve found in National Geographic’s Your Shot community which we’ll highlight in this issue. Let’s get going. 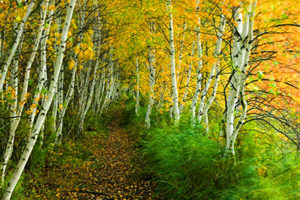 No matter where in the U.S. you want to shoot fall colors Weather.com has you oovered. 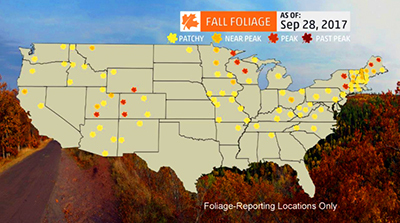 Their fall foliage page gives you up to date conditions for the entire country. They break up the country into four region maps and place icons showing the exact conditions on that day. The autumn equinox happens on September 21st each year and marks one of the two days of the year where day and night are the same duration. The autumn equinox also serves as reminder that disiduous trees are about to give up their leaves and go dormant in order to survive the coming winter. This collection of photos by Michael Melford perfectly captures the languid feelings of this time of year. Online communities like Facebook and Instagram have changed the way we enjoy and share photographs. Your images are right there, right now for your friends. Yet, these environments are not about the photography itself. Imagine if you could have all the interaction of these sites with the added bonus of knowing your community loves and practices photography with the same enthusiasm you do. It’s right there in National Geographic’s Your Shot community. Your Shot is a community with the respect for photography that you would expect from National Geographic. 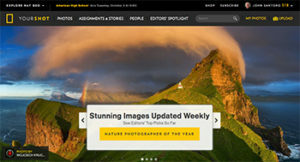 There you’ll have trending photos, editors choices, photo assignments and contests that you can participate in. This all revolves around the My Photos feature where you upload your favorite images for the community to view and appreciate. You can be followed by other members and you can follow them yourself with the love of photography as the glue which binds it all together. This collection will show you that any photographer can upload their favorite images and be selected by National Geographic editors for sharing with the Your Shot community. of Wildlife, Landscapes, Aerials and Underwater. You have plenty of time to incorporate your fall foliage images into your submission as submissions are being taken until noon, November 17, 2017. 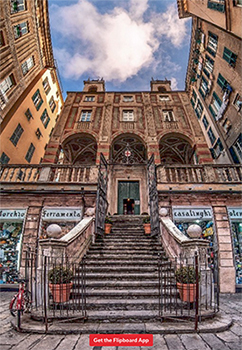 On a visit to Italy you’llquickly notice that artistic masterpieces reside on the high ceilings of churches and other iconic buildings. Italian photographerAndrea Facco was searching for a technique that would convey the full majesty of Italy’s and Eurpoe’s architecture. He settledon a common technique but used in an uncommon way. Using panorama stitching techniques usually reserved for landscapes Facco created vertical panoramas. The results are impressive. Think about it. 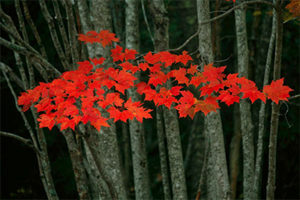 You may be able to use the same technique in your fall foliage images; just thinking out loud.